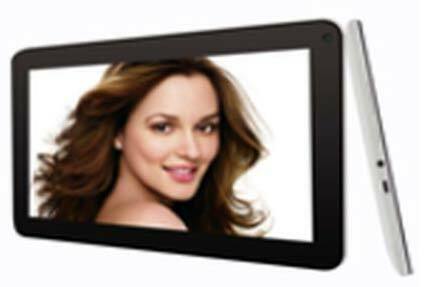 We are one of the leading organization engaged in providing excellent quality Dealbook VCARE Mytab Tablet PC (MT-A1043-3G). It is used for various purposes like listening music, storing data, reading, updating, connecting with the world through the internet, and much more. These are manufactured from qualitative range of raw materials, which is quality checked by our team of experienced professionals. The offered range is widely known for its unique features like optimum working capacity, high-end features, optimum storage capacity and a powerful battery backup. Rigidly tested all these products are available at reasonable price.